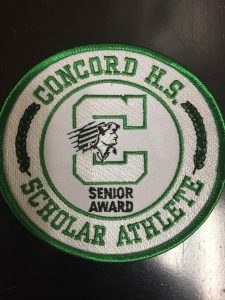 Concord High School is pleased to announce that 204 of our 302 fall 2018 athletes achieved Scholar Athlete status. 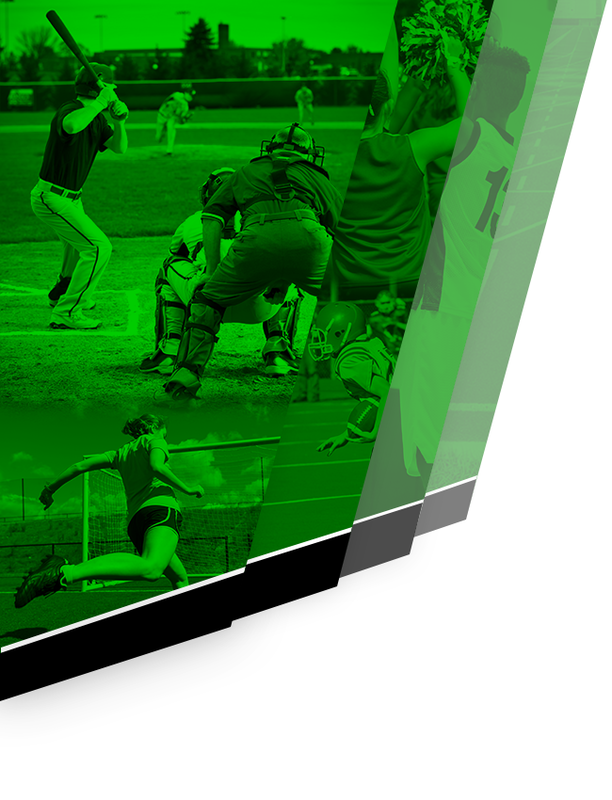 This translates to 68% of all fall athletes. 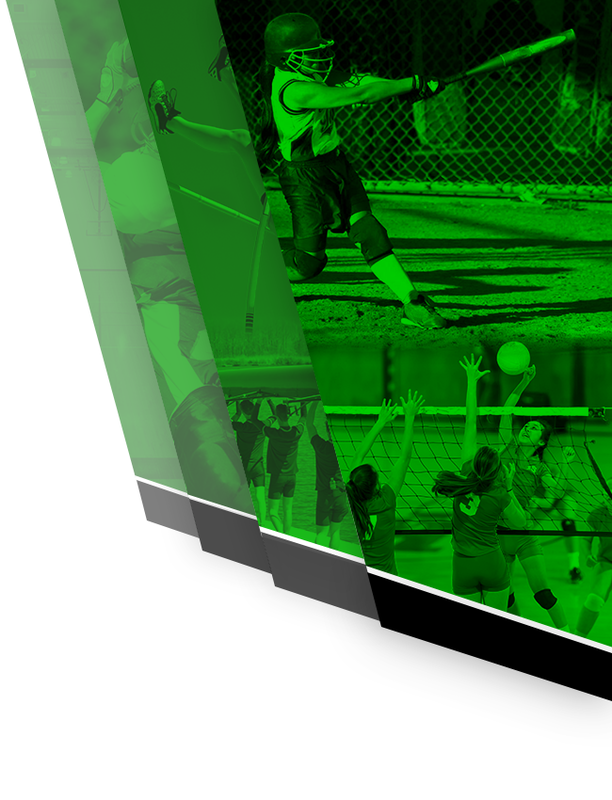 To earn Scholar Athlete status, an athlete must achieve a GPA of 3.0 or higher during the trimester in which they participate. Scholar Athletes earn a patch for their letter jacket each year they achieve this award. 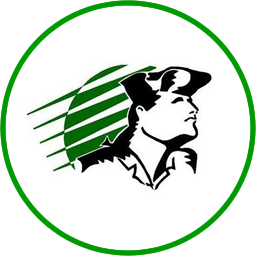 Patches will be distributed to athletes during lunch the week of December 3. (Only one patch is awarded per student per year).